At Coconut Creek Gift Shop in Dartmouth Crossing. 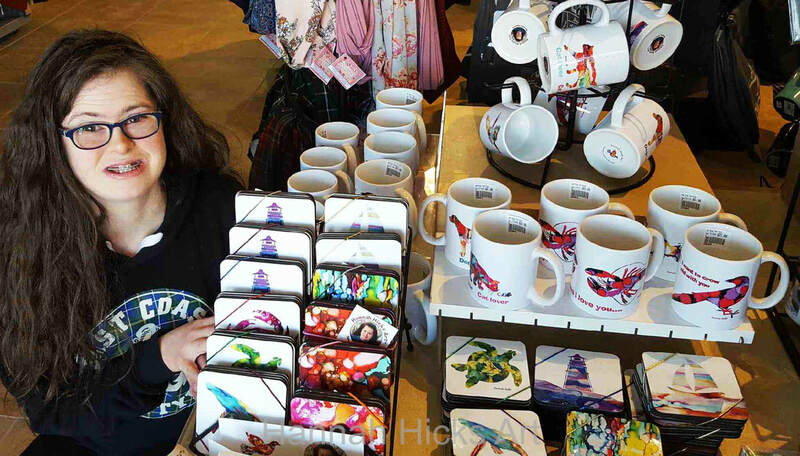 At White Point Gift Shop. At Riverbank General Store in Mill Village. 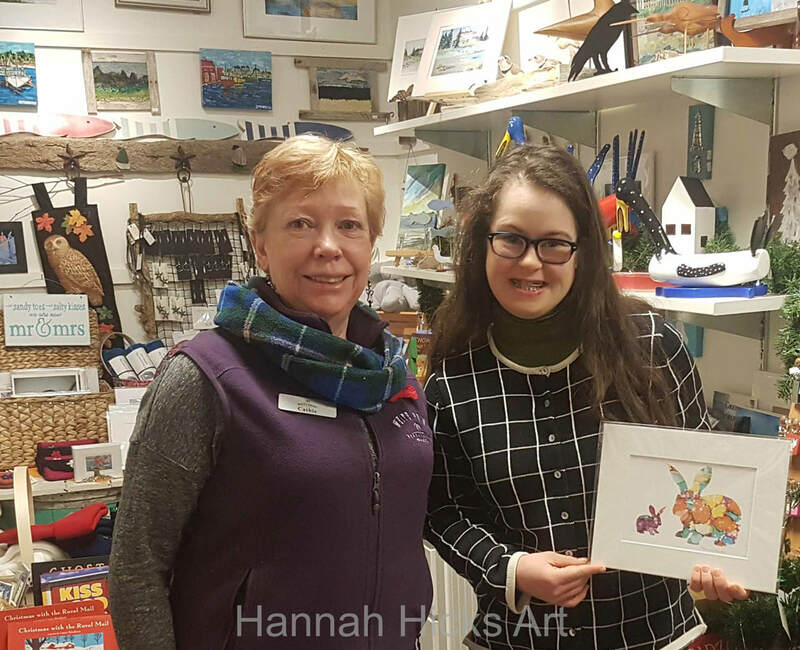 Hannah Hicks Art is the place to find cheerful art to brighten up everyone's day. 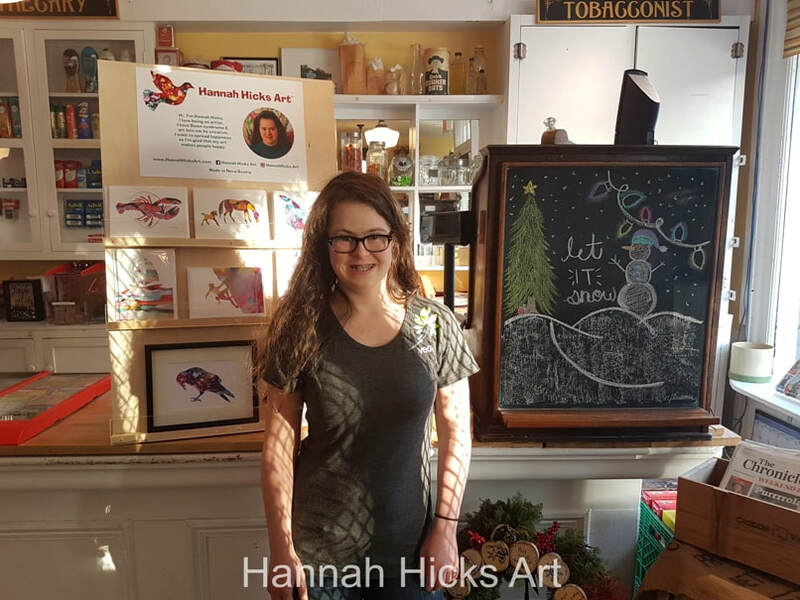 If you're interested in carrying my art, please contact me at HannahHicksArt@gmail.com. Or by phone at 902-932-7073.